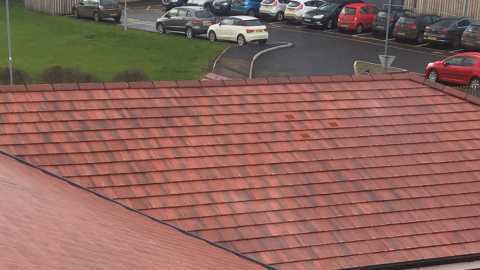 At Pro-Roof (West Midlands) Ltd, our specialist roofing team bring our high level of workmanship to every single roofing project. That’s because we understand just how important a secure roof is in the fight to protect your home from the weather and runaway heating bills, and how a well-maintained roof is crucial for keeping up appearances too. 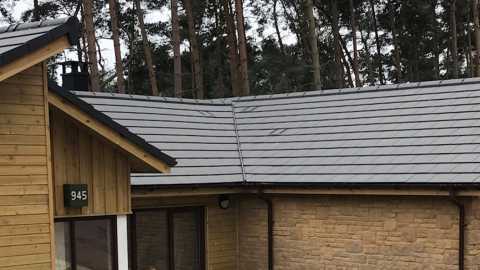 As such, we ensure all of our roofers are fully trained to NVQ Level 2 standard and CSCS registered. We are able to complete all manner of home roofing work – whether you need home roof repair or home roof replacement, we’re here to help. 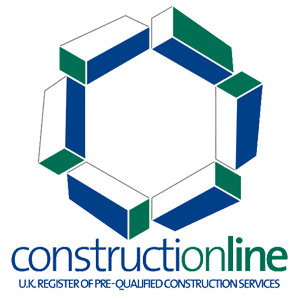 We offer single-ply membrane systems, copper/lead and slate roofing services, and much more. 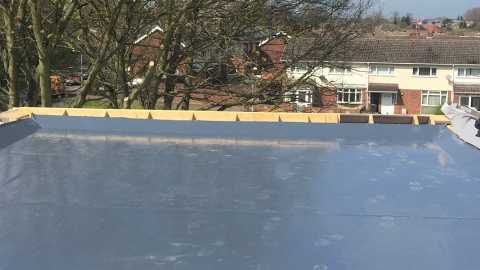 Our team has over 30 years of experience working on modern flat roofs and traditional roofs alike, so no job is too big, too small or too difficult for us. 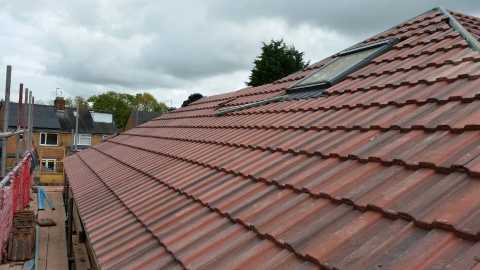 If you’re looking for domestic roof repair, replacement or installation in Coventry, Warwick, Birmingham and beyond, simply contact our friendly team today.